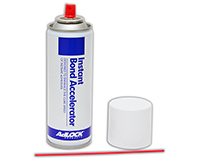 Instant bond accelerator designed to enhance the cure speed of instant adhesives. Remove cap off solvent spray. Use in well-ventilated areas. Apply by spraying AdLOCK Cyanoacrylate Accelerator to the one surface area. Allow spray to evaporate. 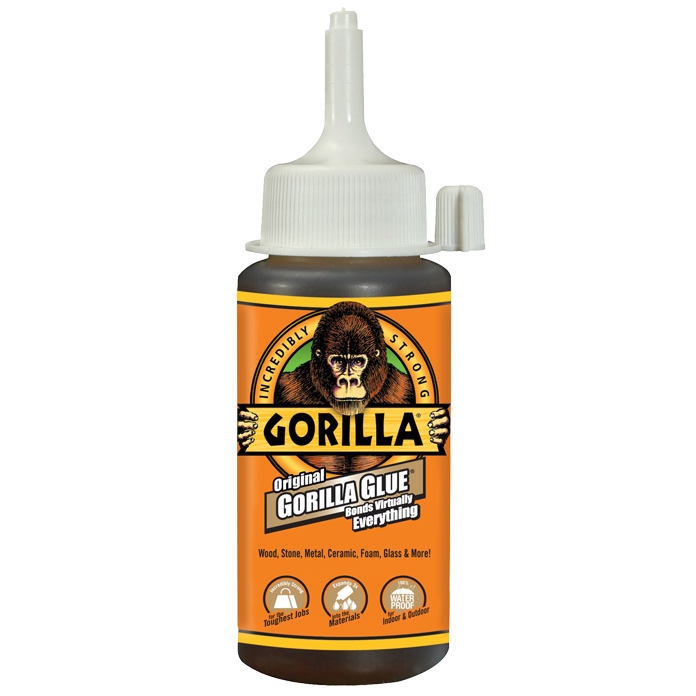 Apply AdLOCK Cyanoacrylate Adhesive to the other surface area. 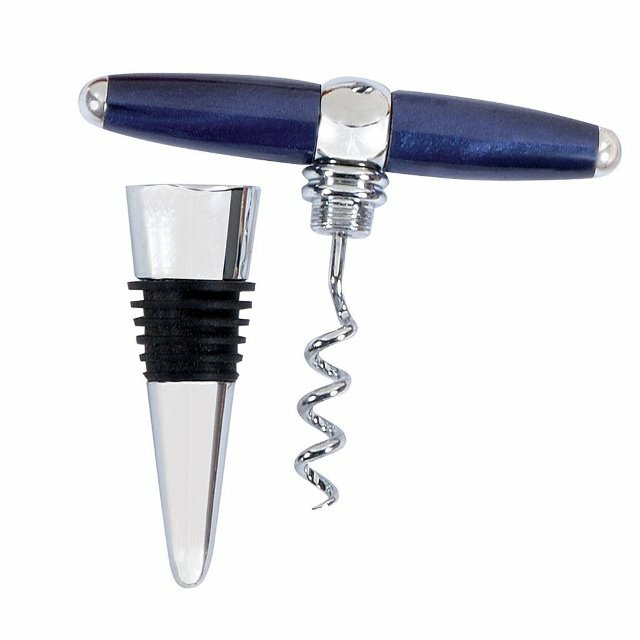 Bring both surfaces together and hold for 5 - 10 seconds. Curing will be almost instantaneous so exercise care when aligning. This product was added to our catalog on Friday 06 June 2014.